The Jones Explorer offers the best of both worlds, with a business front end and a party at the back, you can freeride in the backcountry powder then butter, jump and stomp in the park or on natural hits anywhere on the mountain. 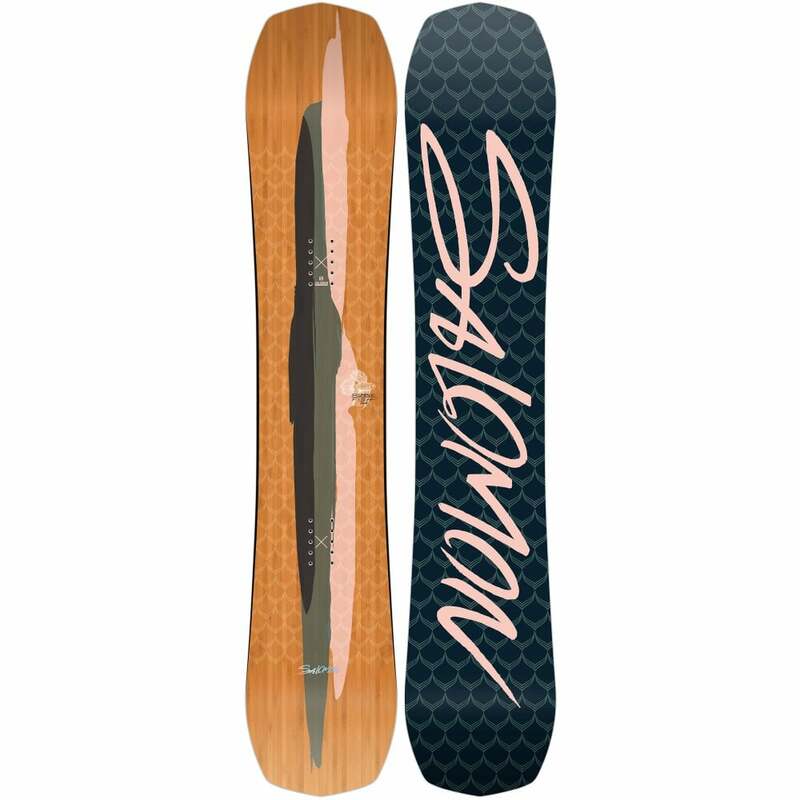 It's a medium flex, all-mountain snowboard that sold out super quick last season and is sure to be super popular again this season. It has a directional rocker profile that has a combination of rocker and camber. The rockered spoon nose improves float and manoeuvrability while the camber underfoot gives you superb edge hold and responsiveness to your ride. A sweet added feature to Jones snowboards is the 'Traction Tech 2.0' which is kinda like a serrated knife which cuts through the ice with ease and adds great stability. 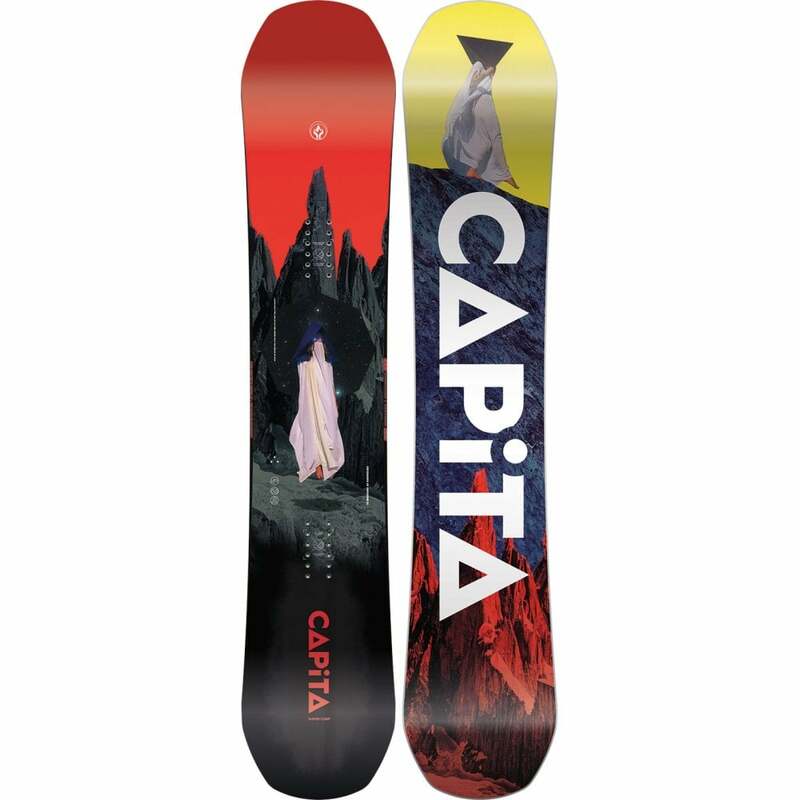 The Jones Explorer snowboard features the V-Core which makes the board slightly softer in the very centre of the board for improved manoeuvrability and stiffer from the inserts through the tip and tail for stability and pop. 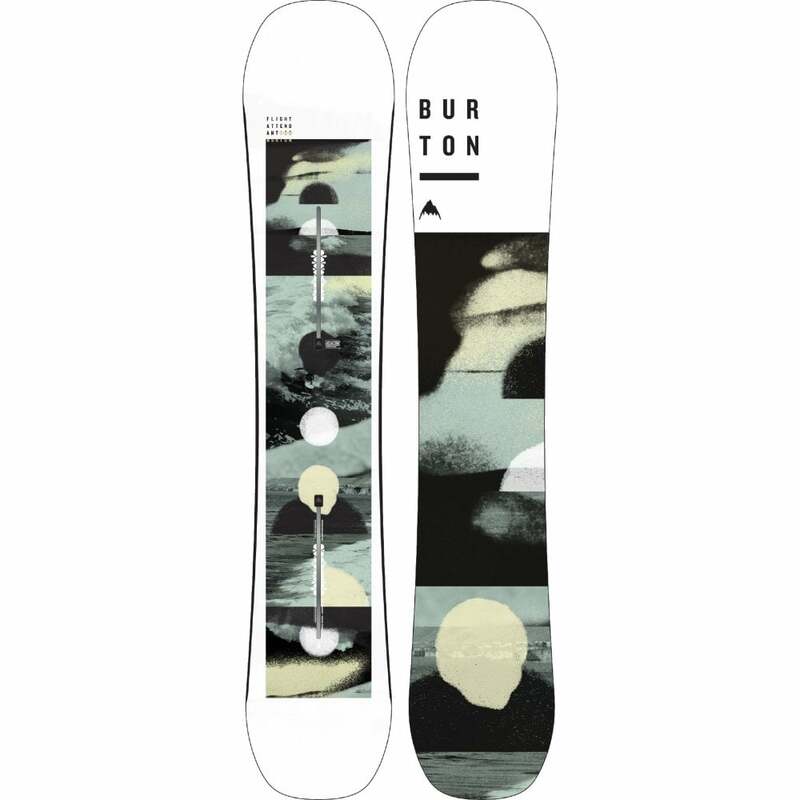 The Jones Explorer snowboard has a standard binding insert pattern and is compatible with the majority of Snowboard bindings on the market (non Burton EST Bindings).